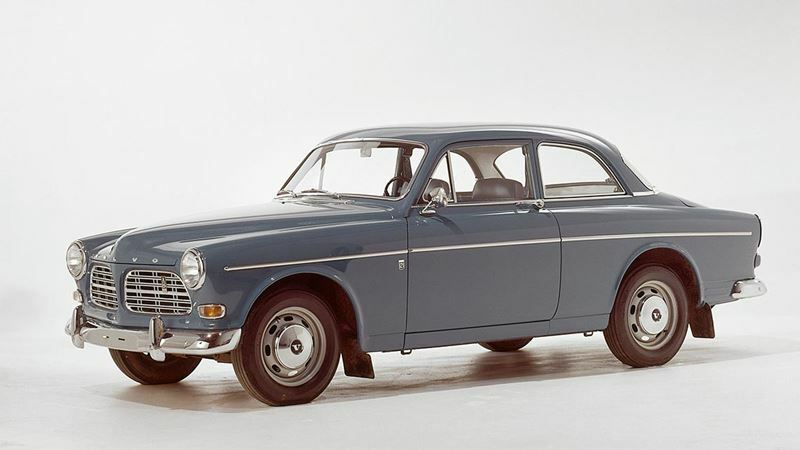 In September 1961, yet another version based on the 121/122S was presented - a 2-door saloon. This version was an eagerly-awaited model, particularly on the Swedish market, as Sweden was a typical market for 2-door cars at that time. Technically speaking, there was no difference between the two models. The doors were naturally longer on the new 2-door model to make it easier to get into the rear seat and the front seats could, of course, be folded forwards for the same reason. The rear side windows could be opened at the rear edge to improve the ventilation. Production of the P130 continued until July 2nd 1970. This was the final version of this car family and 667.323 P130s were produced.